Jason Paulo's works as a freelance commercial illustrator specialising in storyboard work for ad agencies. Jason's passion projects are illustrating comic books for the likes of Phantom and more. The below illustrations are for ‘Phantom by Gaslight’ out now at your local newsagent. 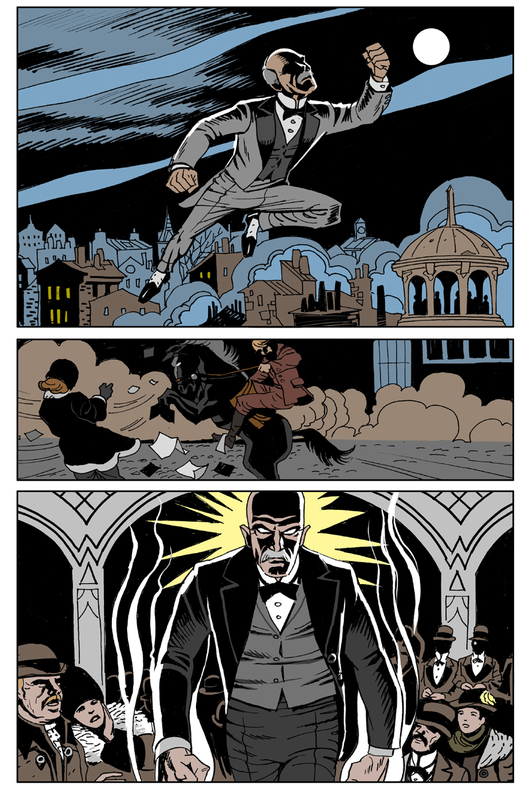 Below are some more sneak peeks into a self initiated project Jason has been working on called Houdini which is set to be a 150 page graphic novel out hopefully later this year.